Zane Goddard has linked with Nissan squad MW Motorsport for his sophomore Dunlop Super2 Series campaign. The Gold Coast driver returned to Australia last year, finishing 14th in the Super2 standings as a rookie with Brad Jones Racing. That was his first taste of tin-top racing, Goddard having raced single-seaters in Australia then the UK, Europe and India. 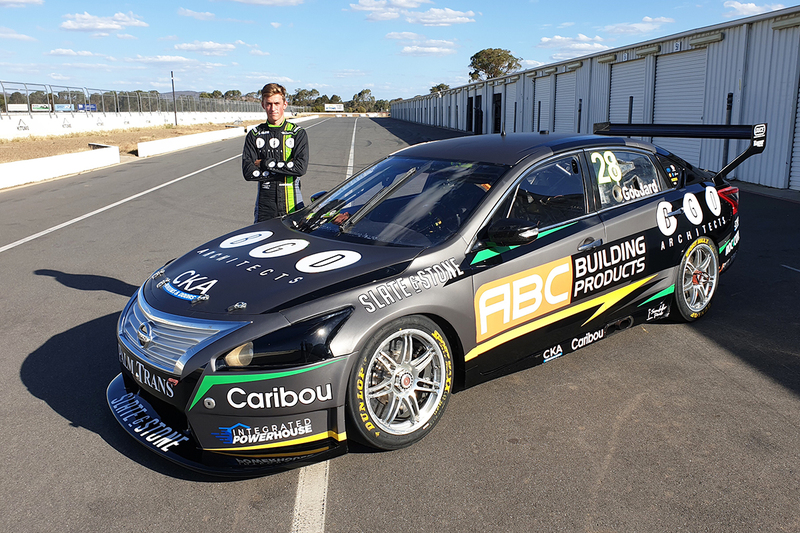 The 19-year-old is testing with the team at Winton on Tuesday and Wednesday, ahead of the season opener at the Superloop Adelaide 500 later this month. 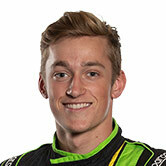 "I'm super stoked to drive with MW Motorsport this year, I'm really happy to be given the opportunity," Goddard said. "The team has had some great results in the past and they are a really great bunch of people. "I'm looking forward to getting behind the wheel over our next two test days and then head to the Adelaide 500. "I’m going in open minded on how the Nissan will feel different. "Matt and everyone in the team ran a super strong car last year and I’m sure that with the Kelly’s support again the car will be just as strong." 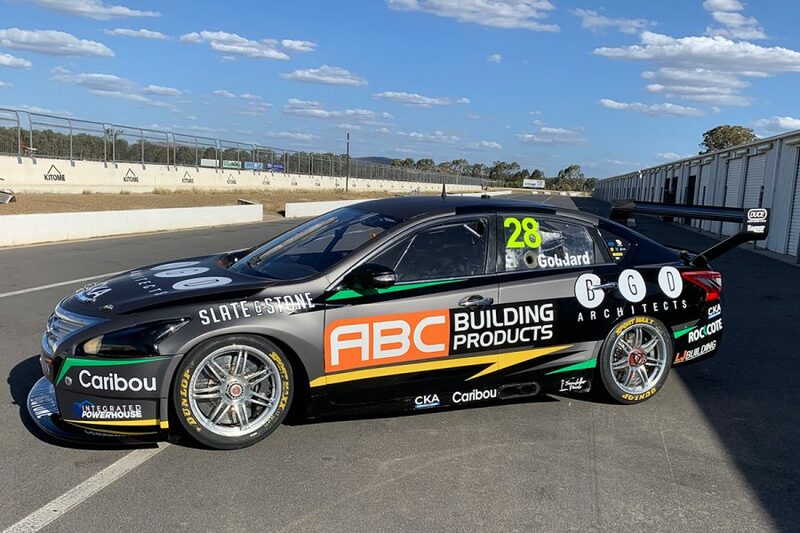 Goddard, racing with primary backing from the Gold Coast-based BGD Architects, will be in one of three expected ex-Kelly Racing Altimas run by Matthew White's squad. Bryce Fullwood rejoins the team after a season with Matt Stone Racing, while Tyler Everingham – the 2018 Kumho Super3 Series winner with MW – has been linked with the other. Goddard's best grid position of his rookie season was ninth at Symmons Plains, while his top finish of sixth came in Newcastle's finale. "We watched Zane through his last year in Super2 and he finished his year off very well at Newcastle," White said. "Probably, more importantly, is that some of the form that he's shown overseas. "We communicated at the end of the year and Zane liked the way we operate our cars and we are always looking for young kids we can help to progress their career and step up to the main series." BJR fielded three Commodores last year, but Jack Smith is its only currently-confirmed driver following Goddard's move and Macauley Jones' graduation to Supercars. Of MW's 2018 Super2 line-up, Garry Jacobson will join Jones as a Supercars rookie, with Kelly Racing. Jacobson finished third in the standings, while the plans of Alex Rullo and Dean Fiore – testing with Eggleston Motorsport at Winton this week – are unclear.